We love our popular heroes—tough, strong, adventuring fellows, with lives full of daring exploits. The obscure Scottish Covenanter John Brown of Priesthill is a hero of a different kind. Like the early Christian martyrs of the Roman Empire who would rather suffer and die than deny their God, John Brown stood firmly for the life and liberty found only in the Lord Jesus Christ. Brown’s inspiring story deserves repeated reading from generation to generation. The Scottish Covenanters of the 17th century—inspired by the leadership of Reformer John Knox over a hundred years earlier—refused to accept a debased and authoritarian Christianity headed by arrogant kings and clergy. The Covenanters believed that they should choose their own Christian teachers according to a strict Biblical standard and not by the dictates of arbitrary authority. John Brown was one such teacher. His life was ordinary. He sought to provide for his home and family. Known as a carrier, Brown carried various valuables belonging to neighbors abroad in the community to trade for them. Hardly a glamorous vocation, it yet required a great deal of trust among those he served. Thus, when he preached, people listened. Tyrants fear such men. John Brown died because he trusted and served His God above all else. 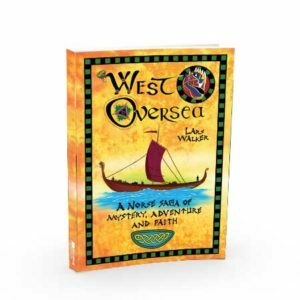 Christian classroom and home school teachers will want their students to read and absorb the whole depth of meaning in this story. Christian parents will want to inspire and strengthen their older children’s hearts with John Brown’s and the entire Scottish Covenanter story. The SCMA’s Honorary Vice President, Mrs. Betty Edwards, lives in America but she is very proud of her ancestry, which goes back to the famous Covenanting martyr, John Brown of Priesthill. Mrs. Edwards, who is now over 90 years of age, commissioned an American author to write a novel on Brown’s life. Whitney Hobson Craig has completed this, and it is being published by Nordskog Publishing. The book has been edited by Ron Kirk, theology editor, but [was also] checked for accuracy by our Honorary Secretary Dane Love. The book [is] aimed at the teenage market, which will encourage children to learn more about the Covenanters and explore their faith. This is a story of courage—the kind of courage that stands for truth despite knowing there will be mortal consequences. John Brown of Priesthill was an extraordinary man whose faithful life and is played out against the larger drama of the seventeenth-century conflict between England and the Scottish Covenanters. 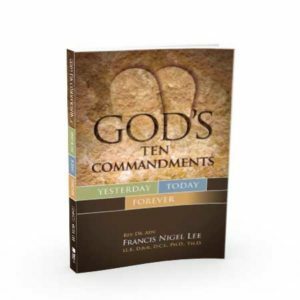 This book will inspire the reader with its intimate portrait of a man of God and at the same time, shine a light into a dark period of history. This most recent biography of the Scottish Covenanter, John Brown of Priesthill, is the sort of story one cannot put down until it is finished! It is based on sound historical scholarship, is clearly written, and grips one’s attention throughout. It is very moving, and is a standing testament to the love of liberty, based on devotion to Christ and the Word of God written, that has made the blessings of Western Society possible since the death of the Scottish martyrs in the 1680s. Without the price they paid, we citizens of Great Britain and North America could never have enjoyed the freedoms that have been ours for over three hundred years. All too few of us know anything about the lives and deaths of such humble and consecrated Christians as John Brown, James Renwick, Alexander Peden and the others. 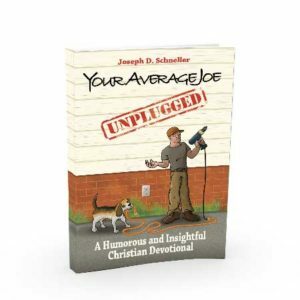 Insofar as you value your liberty and the honor of Christ that is its basis, read this book to your children and grandchildren. Its lessons may be needed before the 21st century ends. In a day of extreme historical amnesia, even among Christians, the next generation must learn of that great cloud of witnesses who testified of God’s Grace without compromise, suffered for their faith, and persevered in times of trial. Among that throng of the faithful are the 17th Century Covenanters of Scotland, whose lives have been lost in the fog of history. This biography encompasses the life of a devout Covenanter layman who spread the Gospel in his daily work, travelling the back roads of the Scottish lowlands selling his wares. Pursued by evil men, John Brown suffered martyrdom for his faith. Does your son or daughter need inspiration to stand fast for Christ? The example of John Brown of Priesthill presents an unforgettable example of faithfulness, until he was murdered by government agents. His equally courageous family stood by in horror, but counted it a privilege to have had such a faithful father and husband. 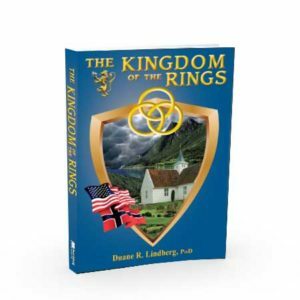 Through the life of a humble layman named John Brown of Priesthill, this book introduces the next generation to great Christian men and women of the past who sacrificed everything for the glory of God. This account of John Brown of Priesthill’s martyrdom for his Christian beliefs over three centuries ago in rural Scotland is one that should appeal to young people the world over. Whitney Hobson Craig should be congratulated in bringing the tragic tale to life for today’s reader. This book is set in an age of horrific terror. It touches the soul and challenges the heart. Mrs. Craig has written a compelling account of one of the great unsung heroes of liberty, John Brown. Brown’s faith in his loving, sovereign God is presented with power and pathos. The author portrays the power of one individual to help bring down tyrants from their thrones. She also reveals how the movement of the Covenanters in Scotland played a central role in the elimination of religious and political tyranny throughout Europe. For those who want to know how to restore liberty in our time, this book is a must read. It will inspire and challenge those who wish to stand for Christ today by renewing their covenants (promises) to God and others. Any patriotic America reader should identify with John Brown and his Covenanter brethren. Like our own founding fathers, these brave men struggled against tyranny and were willing to give up everything for their faith and liberty. 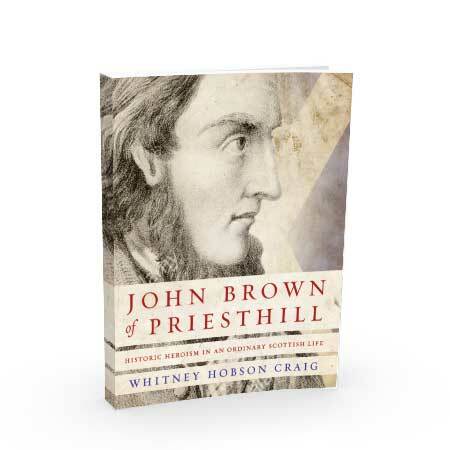 This new book on John Brown of Priesthill, tells a story of faithfulness, love and personal sacrifice. This book reminds each of us to stir up our calling to serve our Christ and King, no matter what the consequences may be. 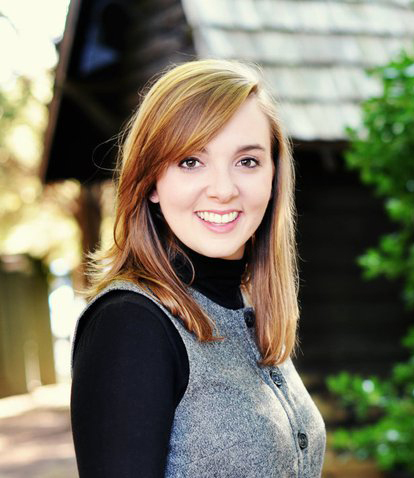 Whitney Hobson Craig grew up learning about the Scottish Presbyterian tradition while she attended Emerald Mountain Christian School in Alabama, a school that specialized in understanding the lessons of Christian history toward living the Biblical faith. A life-long reader, Whitney gravitates toward biographies and seeks to understand people’s place in history. She graduated from the University of Alabama with a degree in Journalism and Political Science. Whitney currently resides in South Bend, IN, with her husband and son. She works as a communications specialist with a local non-profit dedicated to providing choice and possibility to people with intellectual and developmental disabilities. In her spare time, Whitney enjoys cooking, CrossFit and leading a small group for her church. John Brown of Priesthill by Whitney R. Craig is a highly significant book, both in terms of authentic spiritual biography, and also in terms of the development of liberty in the Western world. John Brown, who lived in the 17th century, was one of the devout Scottish Covenanters. He was a humble and quiet Christian, but one who was willing to give his all without question for the larger cause of Reformed Christianity in the strife-torn Scotland of his time. “How many earnest Cromwells, Knoxes, poor peasant Covenanters, wrestling, battling for very life, in rough miry places, have to struggle, and suffer, and fall, greatly censured bemired before a beautiful Revolution of Eighty-eight [i.e. the ‘Glorious Revolution of 1688, which is the background for the American Revolution of 1776] can step-over them in official pumps and silk-stockings with universal three-times-three” (in Thomas Carlyle, On heroes, Hero-Worship and the Heroic in History​, 1872, pp. 134,135). Although it seems invisible to secularist eyes, the roots of our modern liberty are not planted in the liberal 18th century European Enlightenment, but in the Scottish Covenanting faith and suffering of the 17th century. It is hard to count up the value of what we owe to such martyrs as John Brown. I highly recommend a reading of this brief biography, for it could get you into touch with the spiritual atmosphere of what made an ordinary peasant one of the great ones of the earth.